Too busy to write your content? #thegals can help with that. 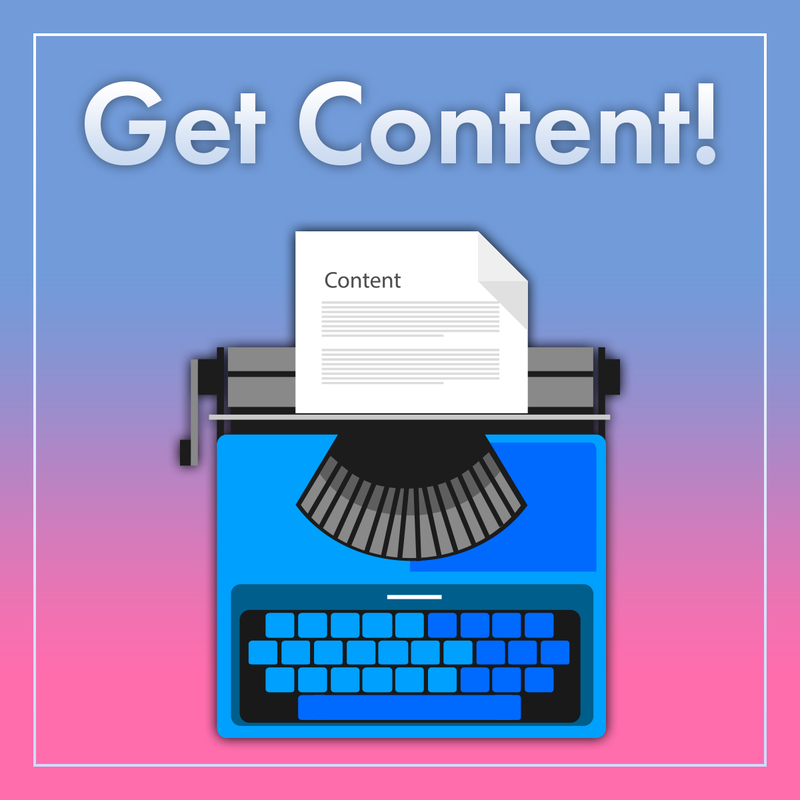 Your Get Content! will be emailed to you by the 25th of the month. For example April Get Content! arrives on March 25th in your in-box.